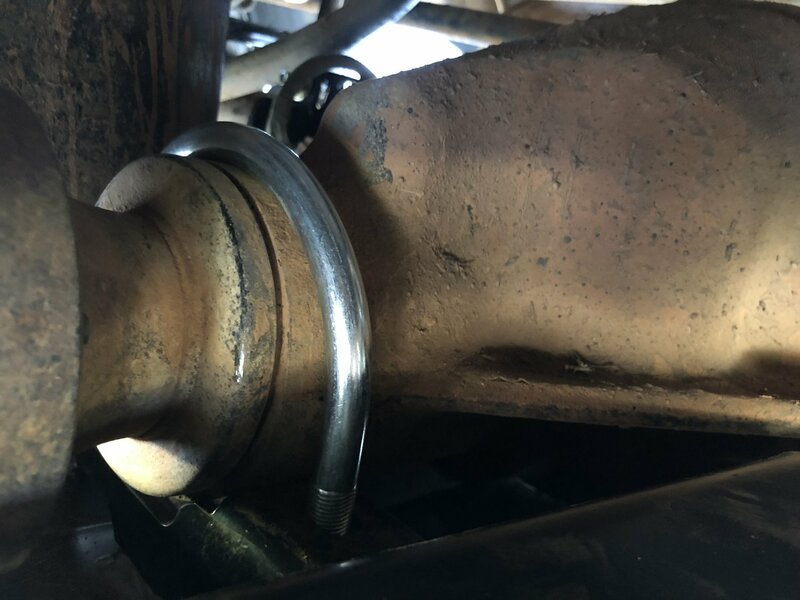 Have you ever damaged your rear driveshaft by bending it on rocks? 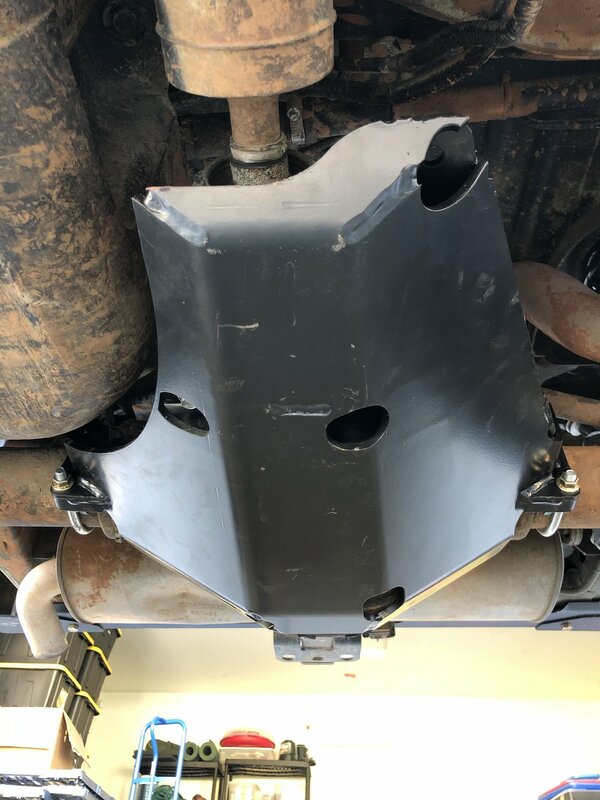 or worse: you broke the CV joint or the flange? Maybe you just dont want to put yourself in that position to begin with. 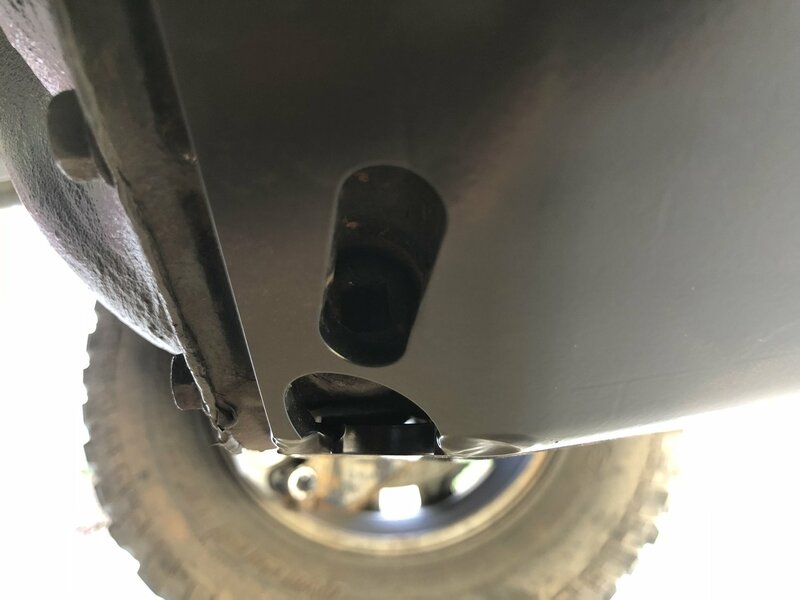 The AEV Nth JK Slider is an under-axle skid plate that can make these woes a thing of your past. 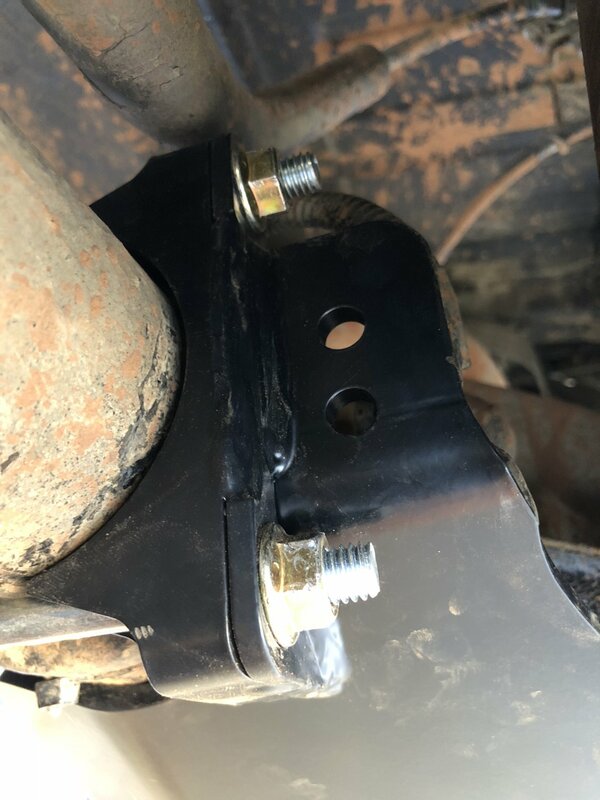 This JK Dana 44 specific Slider bolts on in minutes and hugs your differential housing so well that it gives up zero ground clearance in addition to protecting that spinning CV joint. Slider is built primarily from 1/4″ steel and comes with a black power coat finish with all hardware. Simple hand tools required. 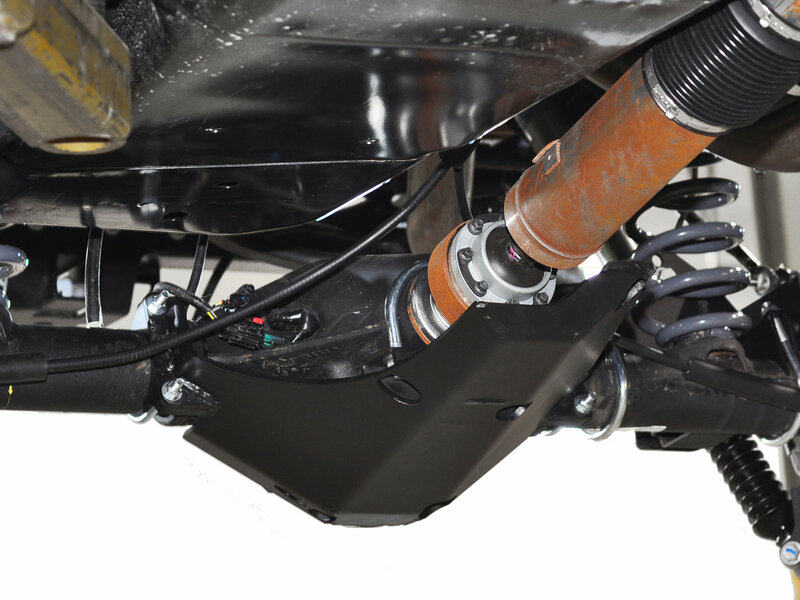 Works with all JK Dana 44s rear axles. Pinion Protection Each Slider extends under the pinion yoke to protect the vulnerable U-joint from rock damage. 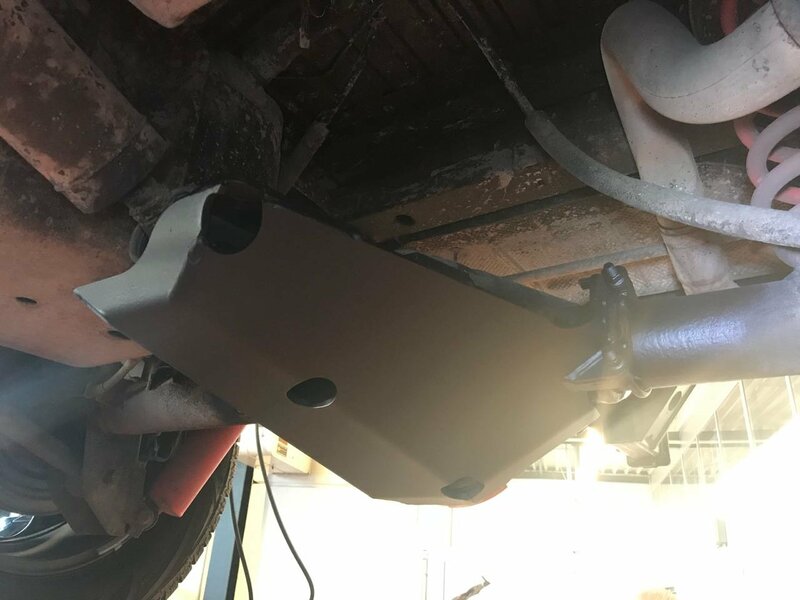 Maximum Ground Clearance Each Slider is specifically designed to fit so tightly that it conserves 100% of your axles original ground clearance by butting up to the casting flange rather than being under it. 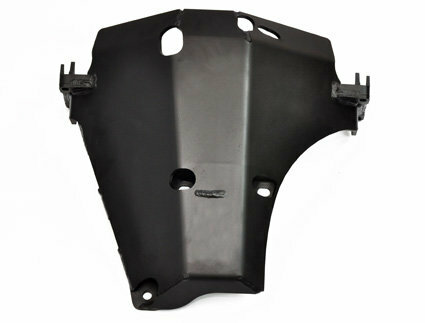 Tough Construction using ¼ steel to create an unbreakable ski for your differential. Smooth Design uses minimal bends/edges to hide the rough, snag-prone contours of the factory casting  especially the casting flange around the cover. 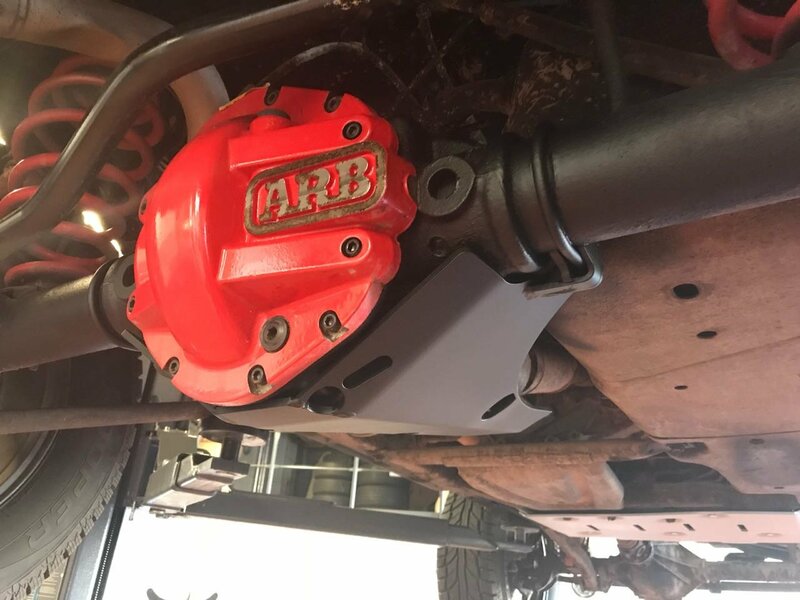 Easy Installation in minutes using three special U-bolts (most applications) with no cutting, grinding, etc. This thing is BA. As a structural engineer, I didn't like all the others that utilize the casing bolt holes - that's not getting the load off the casing. Love this one - takes the load to the axle and thicker/stronger part of the case. 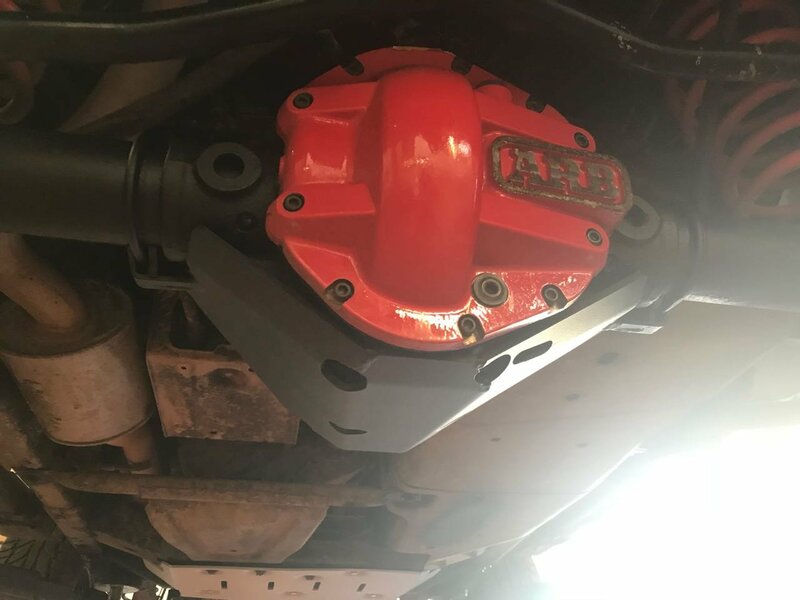 Also protects where the drive shaft enters the casing. Quality product. 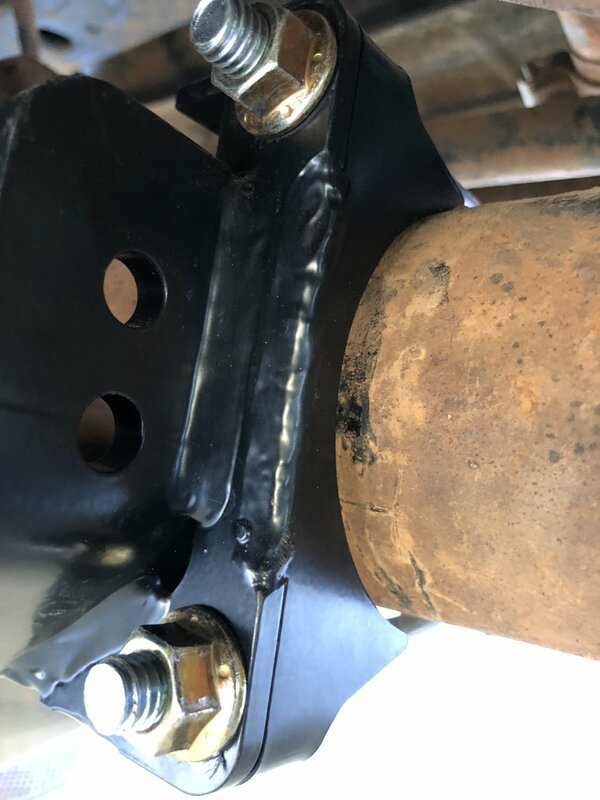 Installed in driveway using a bottle jack for fitting and support while bolting it in place.